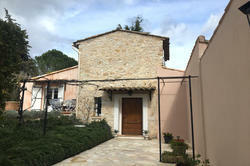 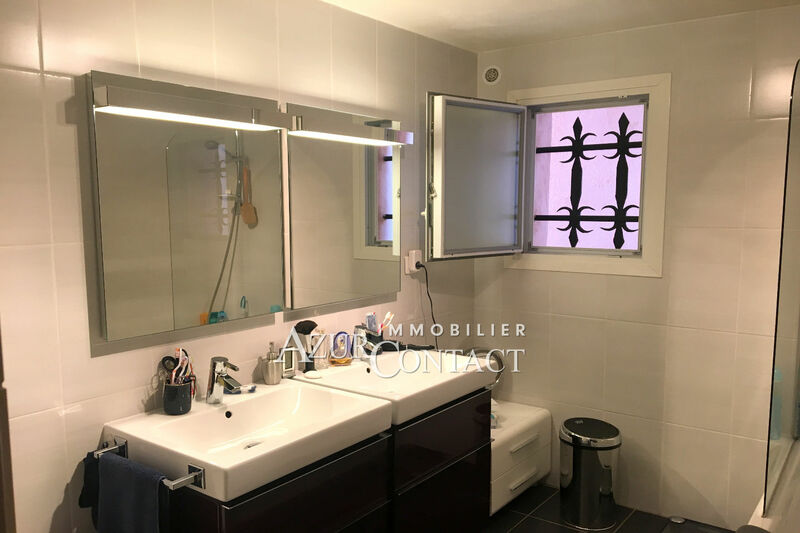 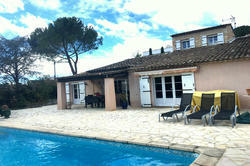 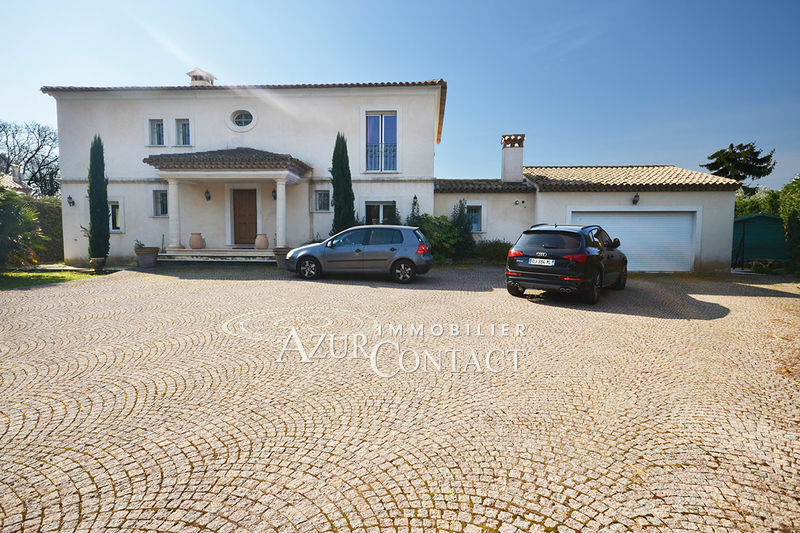 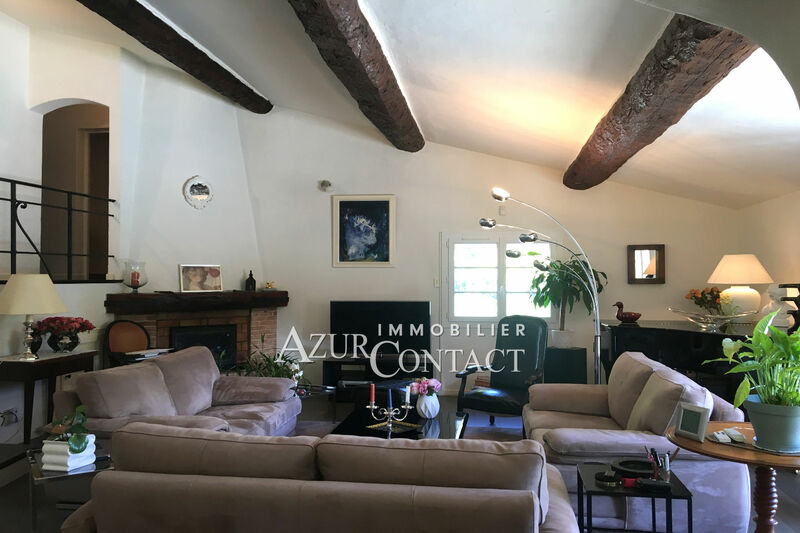 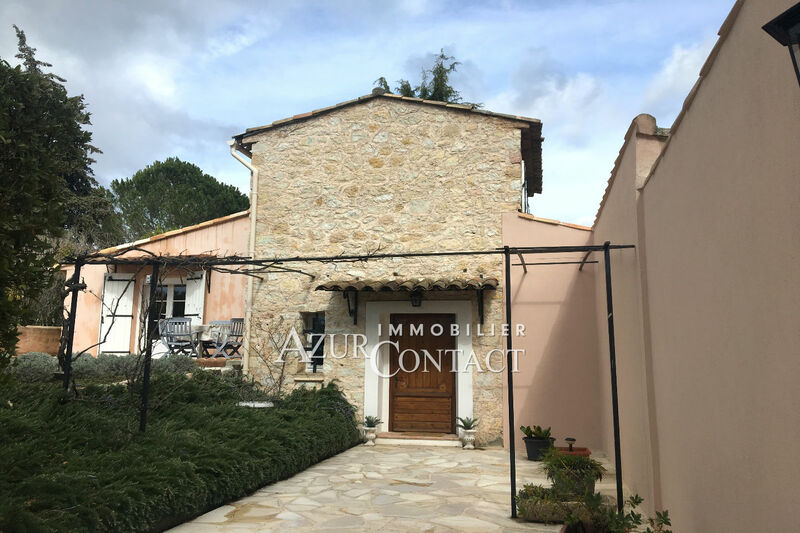 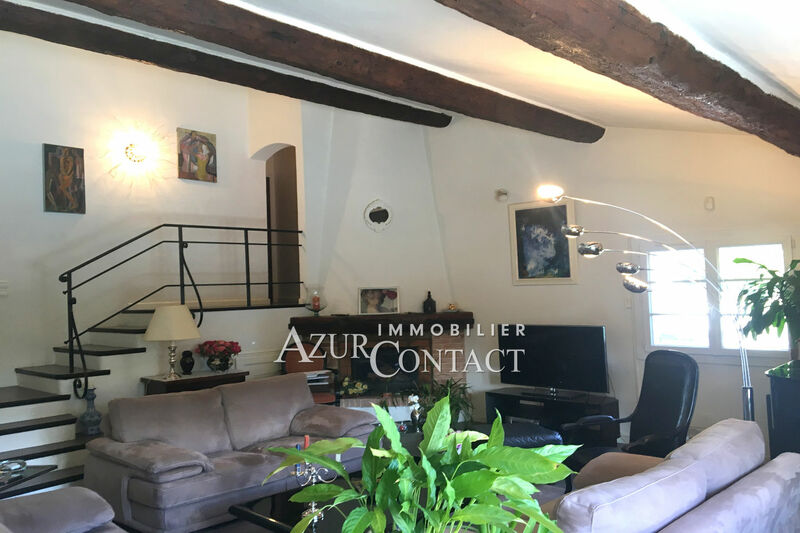 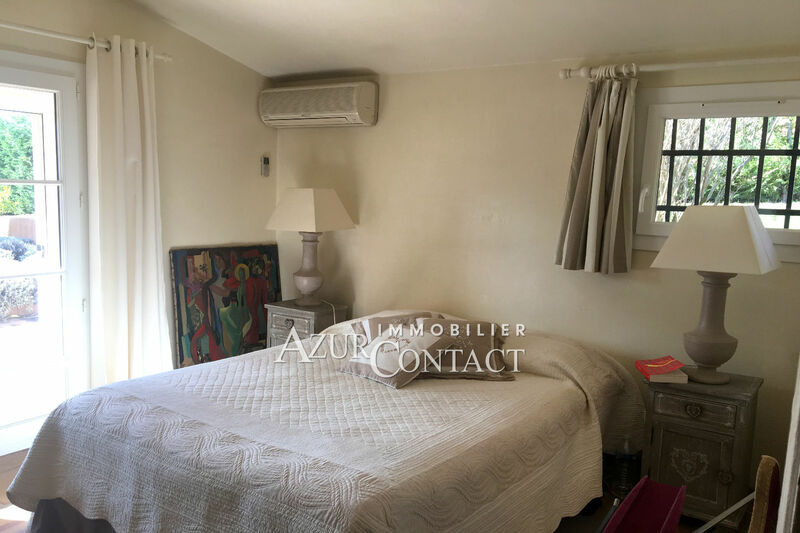 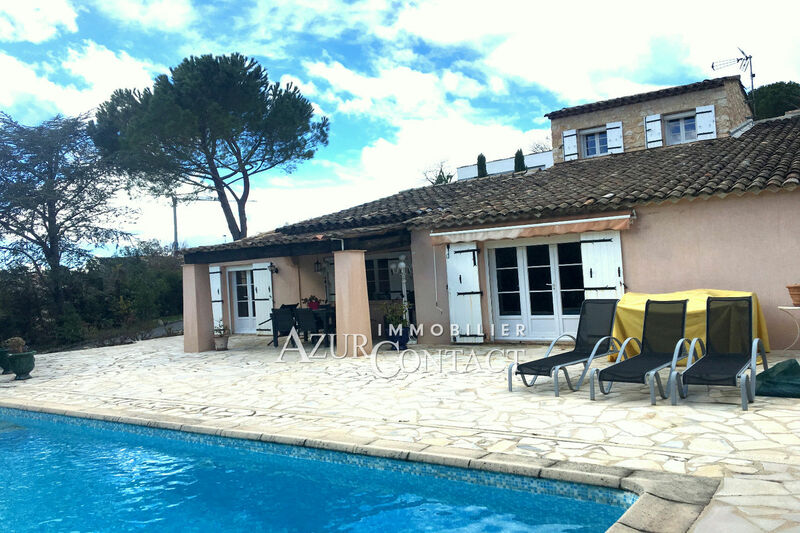 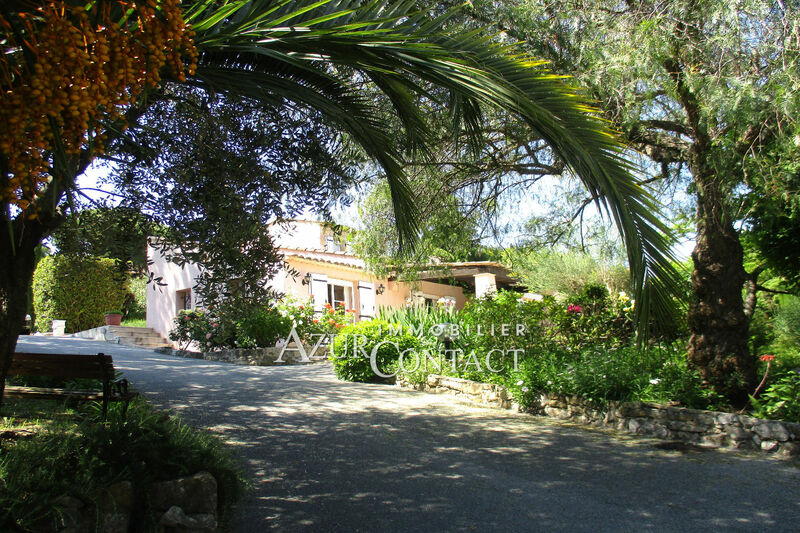 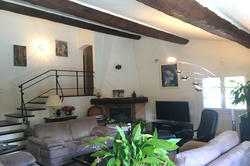 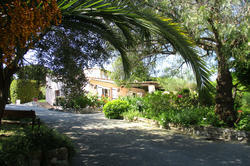 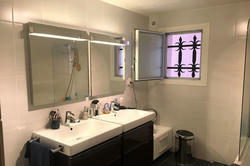 Antipolis, a pretty villa with a provençal style, mainly on the same level, with a 2400 sqm garden and a swimming pool. 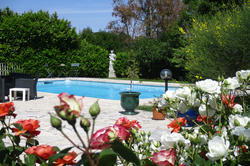 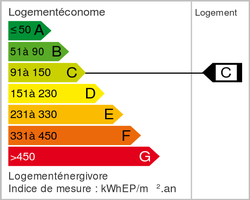 There is a clear view on greenery. Main features: large reception with fireplace, independent equipped kitchen, 3 bedrooms, 3 baths and an office.